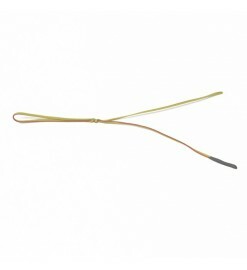 Igniters for Aerotech composite motors. They are very effective thanks to the large ball of fire at very high temperature they produce. For Aerotech motors There is 1 product. A reliable ignition everytimeSierrafire 30 are high efficiency, highly reliable ignitors for composite rocket motors and can also be used to ignite motors clusters.